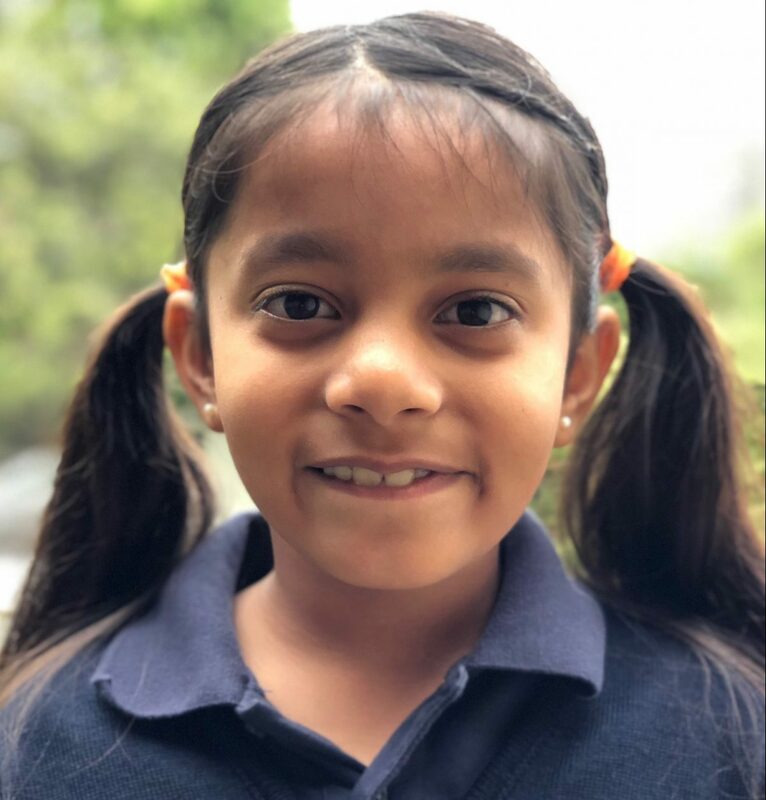 Second grader Manalee Chowdhury was recently awarded a bronze medal from the RSM Foundation after competing in the organization’s International Math Contest in March and April. Competing at the grade 3-4 level, Chowdhury answered 13 out of 14 problems correctly in an online 30-minute challenge to qualify for the next round of the competition. The next stage was held in person at various locations around the country, following the format of European Mathematical Olympiads. Bronze medalists represent the top 15 percent of the thousands of participants in the contest, according to the RSM Foundation’s website. Chowdhury also took second place in the nation in her age group – in which more than 4,000 students participated – as well as in California in the annual Math Kangaroo competition, held in March. More than 29,000 students nationwide took part in this year’s Math Kangaroo, with more than 8,000 hailing from California. Congratulations!